Ask me if this was as good as it looks. Well I have to say it was better. I love simple quick meals. This one was very simple. There are times that many of us don’t have the opportunity to make meals that we would like because of all the preparation involved. I have learned over the years that when we have the chance to cut corners, all be it not to often, we should jump at the chance. Even some of the great chefs purchase items that are prepared and include them in their meals. Making life simpler when we can gives us the opportunity to enjoy so many other things. 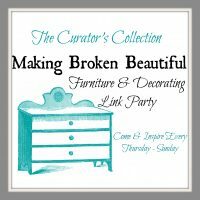 It is always a good idea to stock up on items that lend a helping hand. 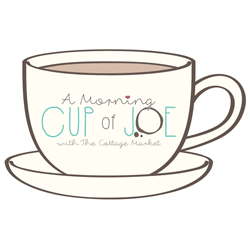 This is one recipe that has items that would store well in cupboards and freezers. Now, I can think of a few people that are laughing when they read this because I am infamous for stocking up on things. 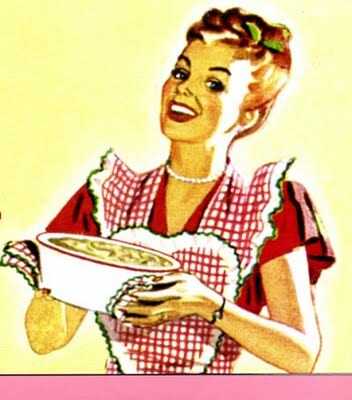 The good news is that I normally can cook something up in a pinch because of that very concept. Not only can you cook up something quickly but you can also save money because you won’t go out for a meal. This hamburger would cost so much more if you were to go out to a restaurant. Try this recipe and not only save time but also save some money. Tah dah! My time saver. Prepared hamburgers. Place them on the BBQ or on a pan and broil them in the oven. Cook until they are well done. Place them into a fry pan with a couple glugs of olive oil. Cook until they are soft. 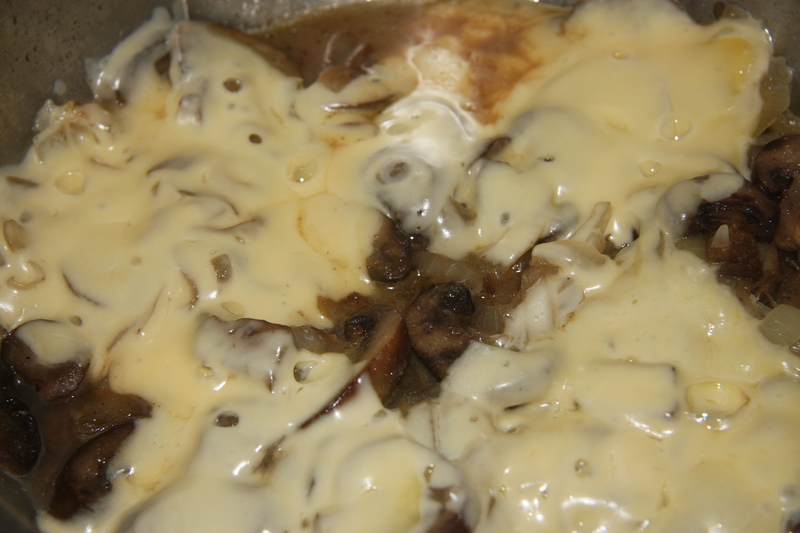 Then cover the mushrooms and onions with sliced cheese on a medium heat, cover and cook until the cheese has melted. Next assemble your burgers the way you like on a fresh kaiser bun. 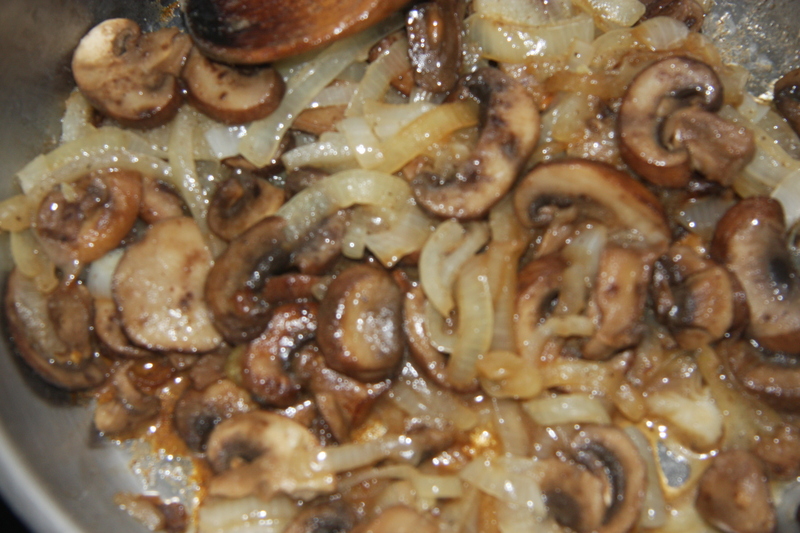 Topping with the mushrooms and onions. This is a meal fit for royalty, costing so much less then if you were to go out and have it at a restaurant and tasting so much better. 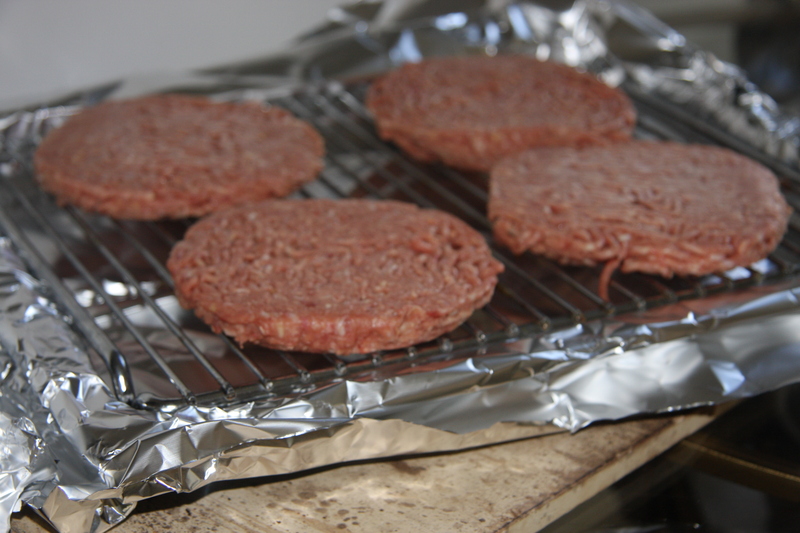 Place pre-made burgers on the BBQ or a foil lined pan. Cook until they are they way you like them. I like mine well done, some like them rare. 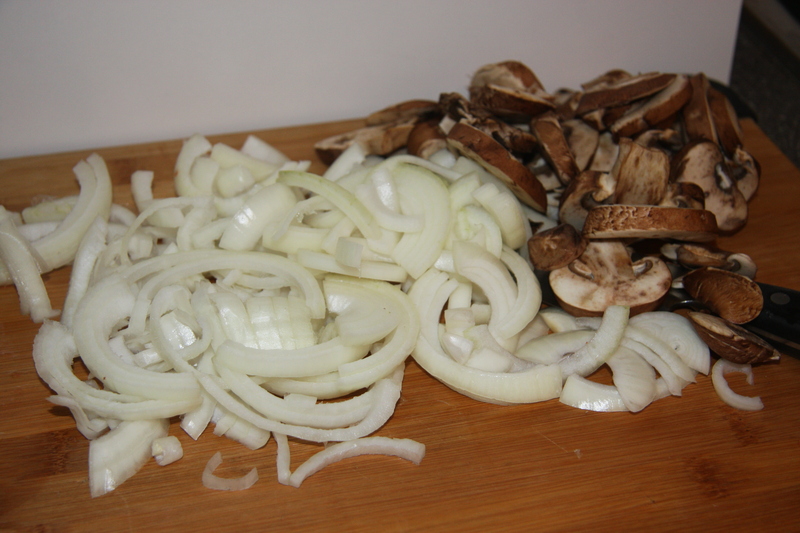 While they are cooking, fry your onions and mushrooms, add salt and pepper and when they are nice and soft add the cheese on top. Cover and let the cheese melt. 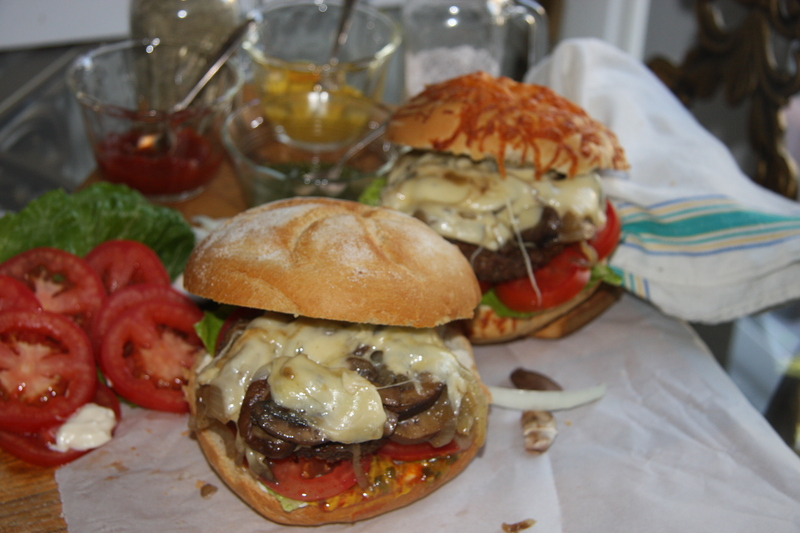 Assemble all of this on a fresh kaiser bun the way you like it, topping everything with the mushrooms, onions and melted cheese.